New Jersey Attorney General Gurbir Grewal has joined in filing the multistate brief asking the Supreme Court to reverse a lower court's decision that opened up the use of HFCs, known as a "super pollutant" and banned by the FDA in 2015. The ban was lifted by the U.S. Court of Appeals for the D.C. 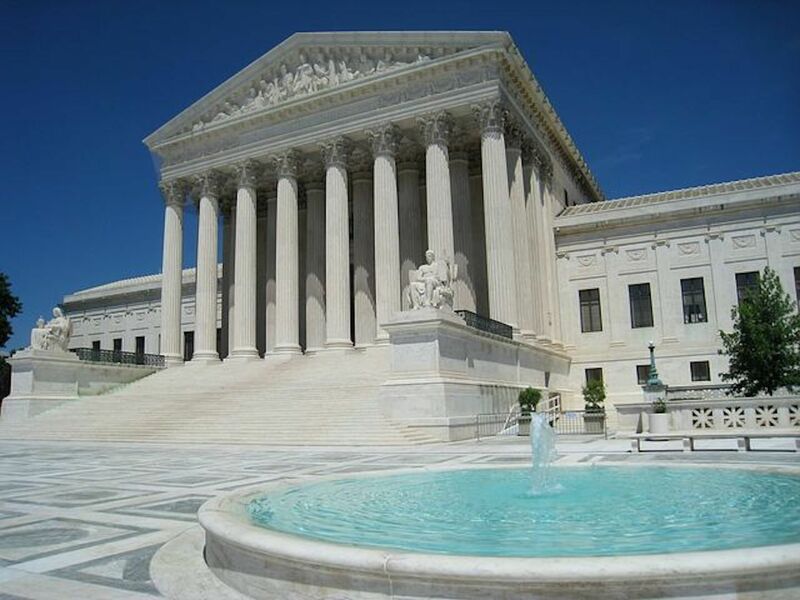 Circuit in a 2-1 decision with an opinion by Supreme Court nominee Brett Kavanaugh finding the Environmental Protection Agency (EPA) could not prohibit all the uses of HFCs. The brief labels Kavanaugh's decision as "plainly wrong" and an "Implausibly cramped" and "illogical" interpretation of the federal Clean Air Act, Grewal's office said.